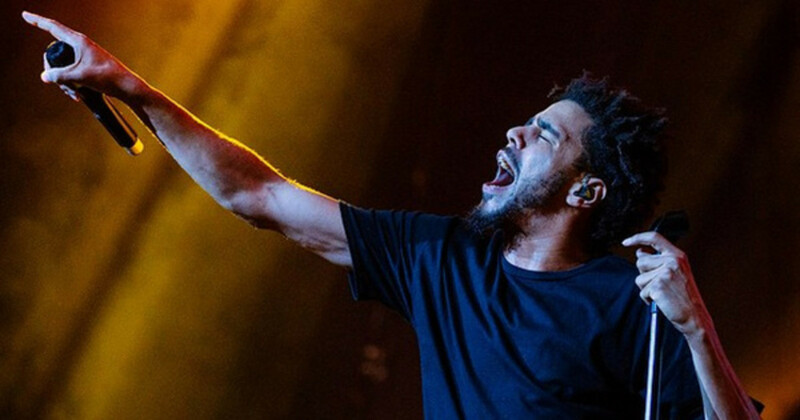 J. Cole has been a star for years, but it wasn&apos;t until this week that he added "Platinum recording artist" to his resume. 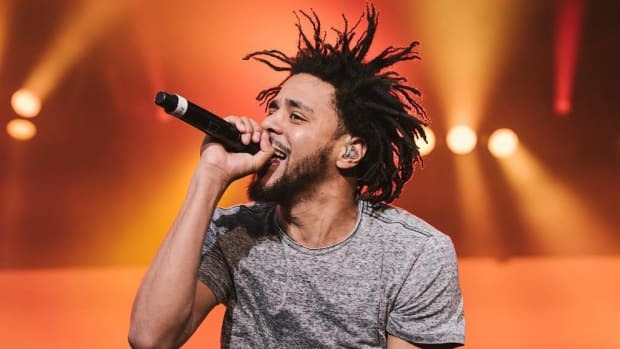 Over the past seven days, 2014 Forest Hills Drive, the third full-length album of his career, sold 7,733 copies, pushing total album sales over the one-million mark. 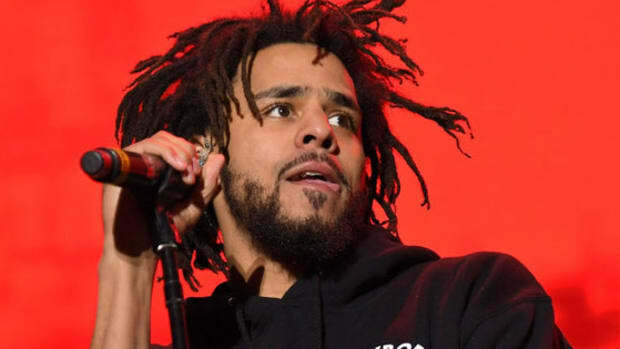 That officially means that J. Cole&apos;s most critically-acclaimed body of work is also his most commercially successful, and will be his first album to be certified platinum by the RIAA. 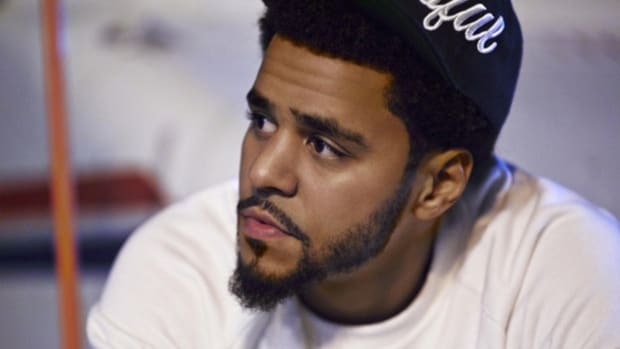 The Roc Nation emcee sold an impressive 735,000 copies of his 2011 debut, Cole World: The Sideline Story, followed by 2013&apos;s Born Sinner, which did similar numbers (720,000 copies sold). 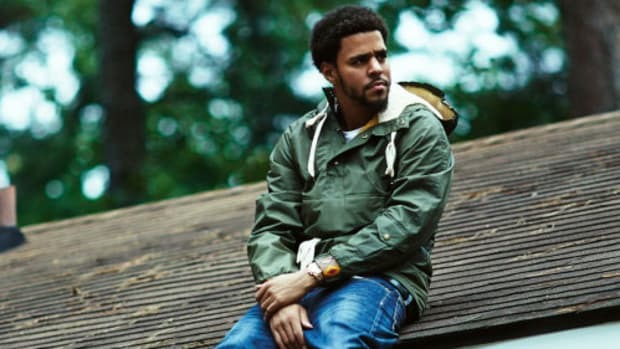 Unlike both previous releases, however, Cole sold 2014 Forest Hills Drive off the strength of his name and the quality of his product, dropping the album essentially by surprise in December with little to no advance marketing. There were no lavish promotions, no gimmicks (should we call Samsung again, boss? ), and no shady sales tactics (pricing the album super low for a period of time) used to artificially inflate the numbers. 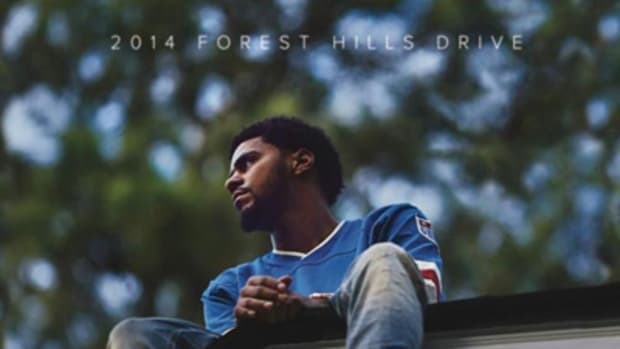 Remarkably, Forest Hills Drive is the first hip-hop album to go platinum without a single guest feature since 1989, and Cole has managed to sell over one-million units despite very little radio play for the project&apos;s three singles so far ("Apparently," "Wet Dreamz" and "G.O.M.D."). Cole&apos;s lack of a Platinum album before this didn&apos;t inherently make him a bad rapper, and the commercial success of Forest Hills Drive doesn&apos;t inherently make him a great rapper now. 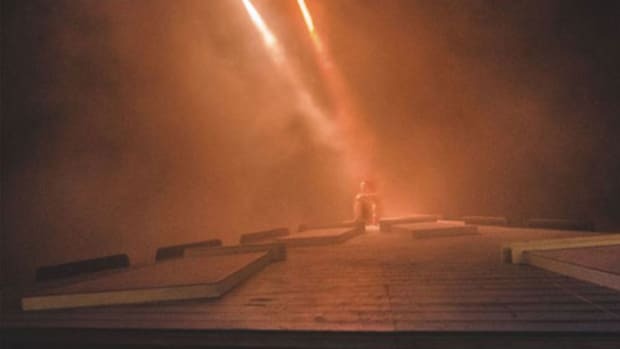 But it is further proof that he needs to be mentioned alongside Kendrick Lamar and Drake when it comes to conversations about that generation&apos;s biggest artists.